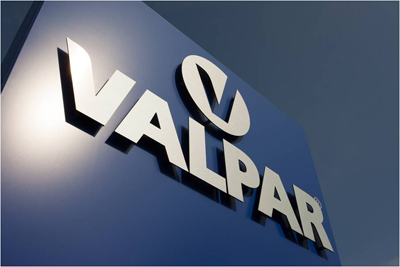 Valpar Industrial are a cutting edge plastic extrusion company in operation for over three decades, spanning the globe. Flexible Polyamide heat and light stabilised tubing which conforms to DIN73378, DIN74324 and ISO7628. Multi and mono layer solutions for diesel available for standard, high temperature and conductive applications. Multi and mono layer solutions for gasoline available for standard, high performance and conductive applications. Specialised high performance SCR Lines for coolant carriage applications. Flexible polyamide heat and light stabilised tubing which conforms to DIN73378, DIN74324 and ISO7628. Ideal for pneumatic applications in general industrial situations. Mono and multi layer solutions for automation and control in a full range of materials. Valpar Micro Matic are a cutting edge plastic extrusion company in operation for over 3 decades, spanning the globe. As specialist in materials up to 5 layer extrusion it is our privilege to count many of the world leaders in the automotive, pneumatic, beverage, water and gas sectors to name a few as our customers. Innovation is our lifeblood, we look forward to being able to discover and develop new opportunities to enhance and grow your business.